Home / Celebrity / DJ Junior De Rocka / Watch! 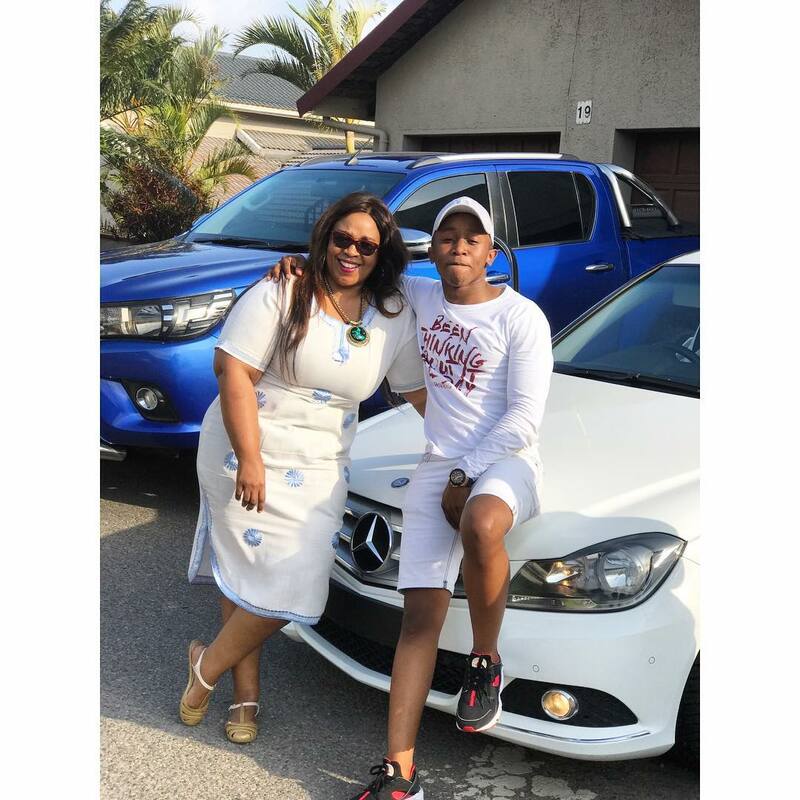 25 Year-old Junior De Rocka Surprises His Mom With A Brand New Merc! Watch! 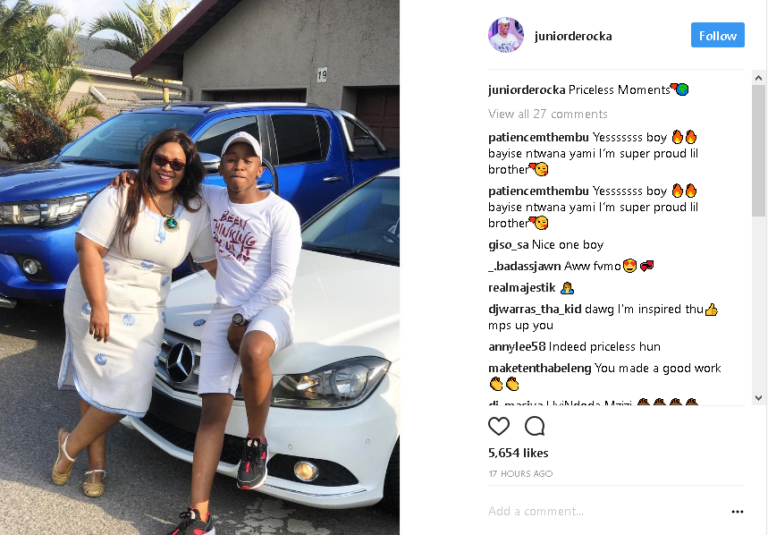 25 Year-old Junior De Rocka Surprises His Mom With A Brand New Merc! Watch! Junior De Rocka Surprises His Mom With A Brand New Merc! Another celeb gunning for the best son of the year Award. The hip hop DJ is the latest celeb to y thank you to his mom in a major way. Junior took to Instagram sharing the moment he surprised his mother with a brand new Mercedes and it’s heartwarming. “There’s no better moment I’ve been praying for my whole life than to be able to buy my Mom her dream car 🙏🏽 I’ve tried and pushed in order to do this for her. Knowing that she’s always told me how much she’s dreamt of this car and now it’s hers! I told her I bought myself a new car and BOOM when I gave her the keys ❤️ I love you Mom!,” the young DJ shared on Instagram. There's no better moment I've been praying for my whole life than to be able to buy my Mom her dream car 🙏🏽 I've tried and pushed in order to do this for her. Knowing that she's always told me how much she's dreamt of this car and now it's hers! I told her I bought myself a new car and BOOM when I gave her the keys ❤️ I love you Mom!